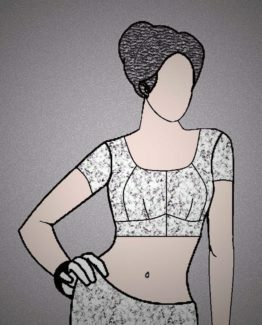 Free Size Waist Coat – This Draft Size is 36, You can adjust this Draft size as per your requirement from 32 to 40 easily. Waist Coat is one of the main regular Trendy Wear now a days. 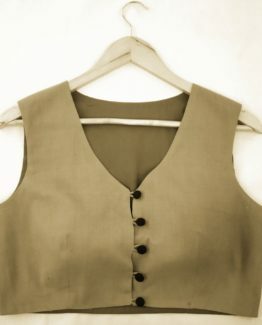 There is no age restriction to Wear this Waist Coat.